& from Wales / Cymru including Gormack Burn. 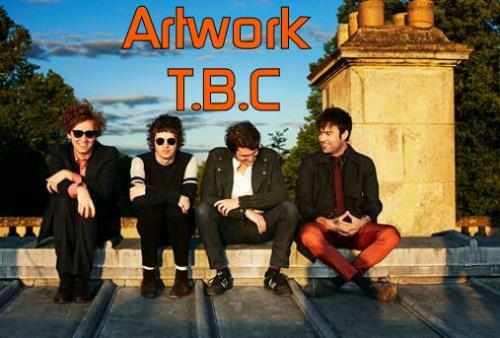 U.K. indie pop outfit The Kooks will return with their third full length effort, and first since their U.K. chart-topping 2008 album Konk, on September 13th via Astralwerks Records. Titled Junk of the Heart, the 12-track LP was produced by Tony Hoffer (Beck, Air, Belle & Sebastian) and recorded in The Sound Factory (Los Angeles) and Sarm Studios (London). Update: Via NME, you can find the album’s tracklist below. Also, we have a clip of the band performing the track entitled “How’d You Like That”. The band will support the release with a series of summer engagements, including three warm-up shows in the U.S. in June. A fan pre-sale for the trio of U.S. shows will begin June 1st (passwords will be emailed to Kooks and Astralwerks email subscribers), while the public on-sale will be June 3rd for the NYC and LA shows and June 5th for the San Francisco show. Product Information The Kooks Junk Of The Heart Japan CD album (CDLP).